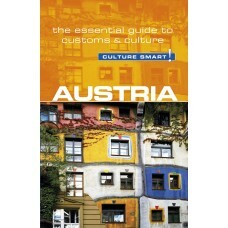 Austria has produced some of the world's finest composers, dazzled us with an imperial Baroque archi..
A landlocked country in Eastern Europe, Belarus's history has not always been an easy one. 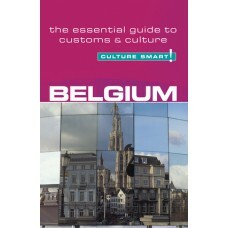 Often hav..
Small but perfectly placed, Belgium is the historical meeting point of northern Europe’s chief tr..
Bosnia and Herzegovina is a country of contradictions, where East meets West, and where several ideo.. 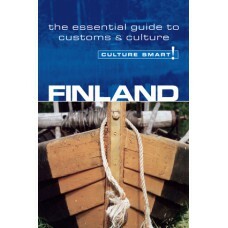 In recent years Britain, the world's sixth largest economy, has experienced unimagined and accelerat..
Finland has historically been on the frontier between Western and Eastern Europe, between the Swe.. 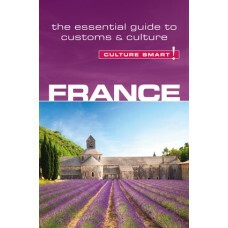 The French are “different.” You’ll often hear this in conversations among the “Anglo-Saxons,” as the..
Culture Smart! 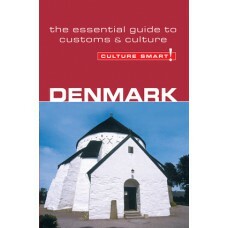 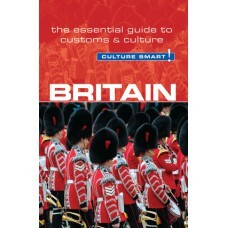 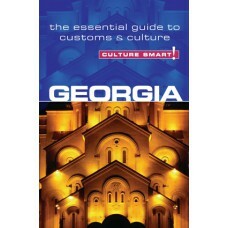 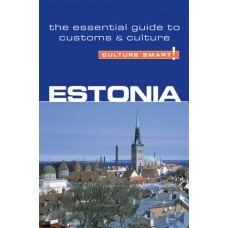 Georgia provides essential information on attitudes, beliefs and behaviour in UAE, en..
Culture Smart! 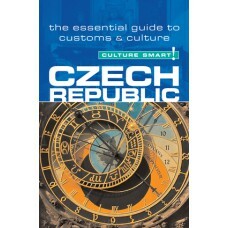 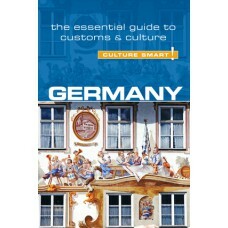 Germany provides essential information on attitudes, beliefs and behaviour in Germany.. 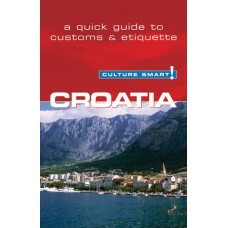 When you enter Greece's mountainous peninsula, with its long coastline and unique archipelago, you ..